Should I skip the wrinkle cream tonight? This is Sandra Tsing Loh with the Loh Down on Science, saying yes! We all notice the wrinkles around our eyes. But what do wrinkles reveal about us? Julio Martinez-Trujillo and his team at the University of Western Ontario study wrinkle communication. They looked at Duchenne markers – those scrunchy eye wrinkles that show up when you smile. Volunteers were shown two faces, separated so that each eye saw a different image. When we see two images, our brains morphs them into one. The way they morph depends on which one we perceive as more important. In the study, the participants were asked to press keys to indicate which image they perceived. That indicated which face their brain deemed more important. And? Turns out participants focused MORE on faces with wrinkles! 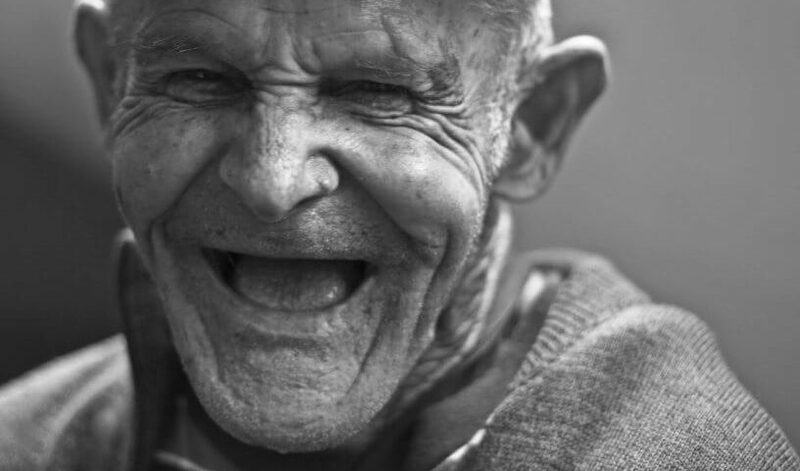 The researchers believe that our brains are pre-wired to associate wrinkles with intensity and sincerity. Thus, we’re more likely to focus on those aged, trustworthy faces. These results may help us understand how people decipher sincerity from nonverbal cues. See: my face isn’t aged. It’s authentic! At least, that’s how it looks without my glasses.